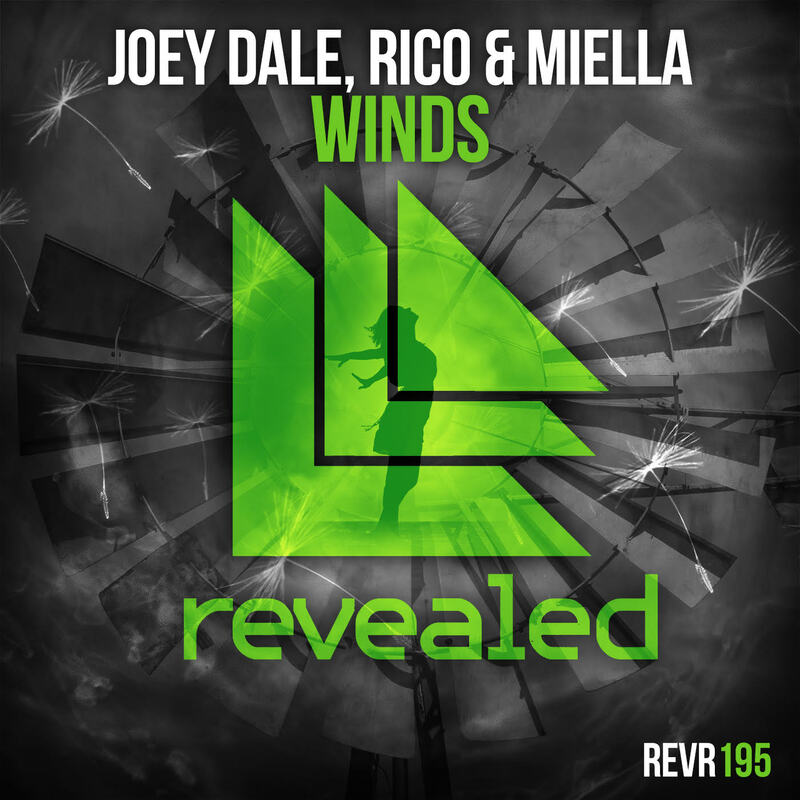 Wind being the agent of change is not necessarily a new concept, however, ‘Winds’ is a new progressive track from Joey Dale, Rico & Miella, and it is bringing about change. The video below depicts change in a few different forms with wind being a central theme throughout. What you’ll notice immediately is the beautiful vocals and how they transcend the plain vocals that we sadly hear so often. Out now on Revealed Recordings and riding high on the Beatport progressive house charts, ‘Winds’ is a great track to usher in the fall weather and the winds of change that come with it. Listen and watch the video below and see how the winds can change your entire perspective. Enjoy!